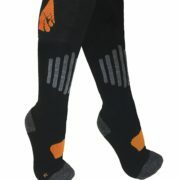 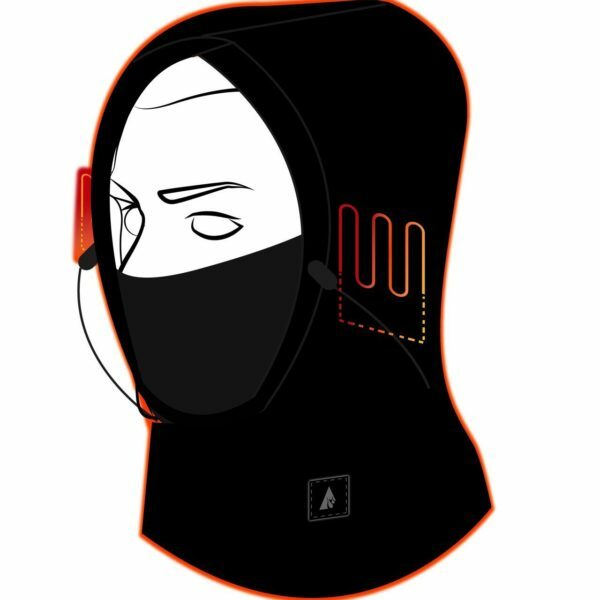 ActionHeat™ electric heated balaclava is the perfect way to keep your head warm during harsh weather conditions. 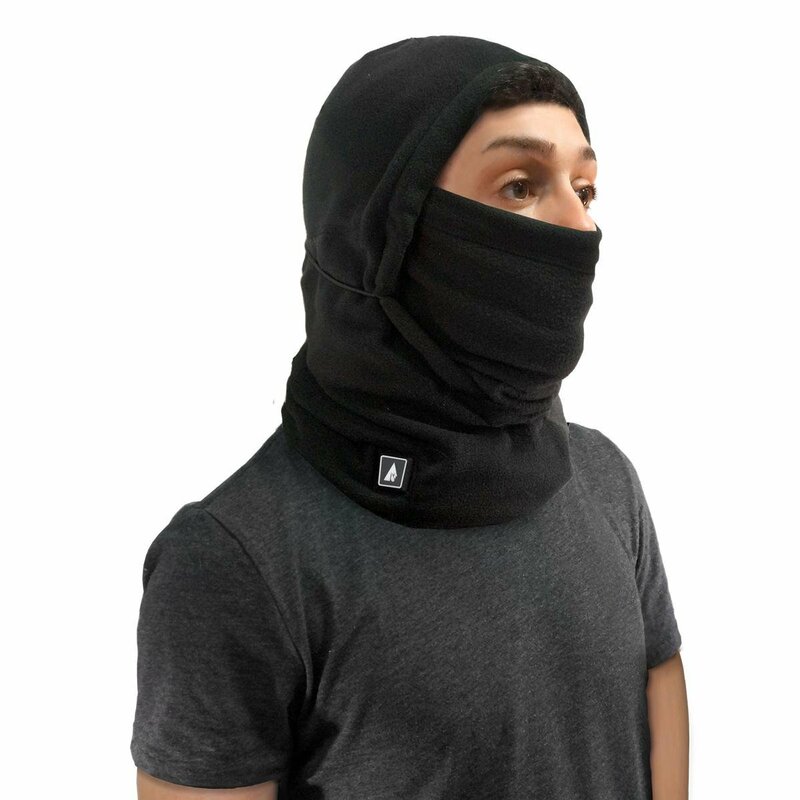 Made from warm fleece, this balaclava will keep your head and face warm for up to 9 hours. 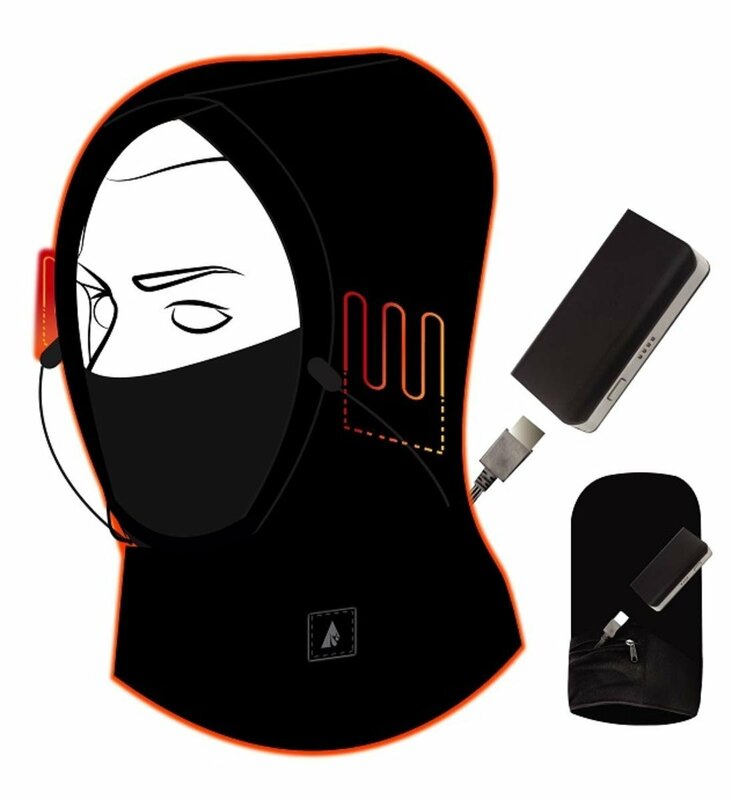 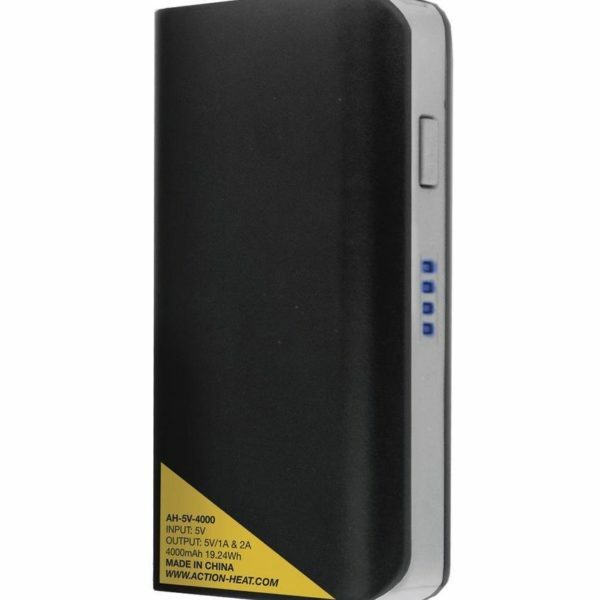 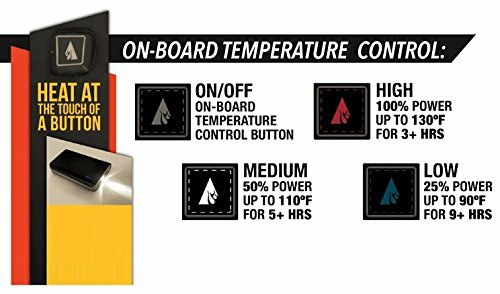 ActionHeat heated balaclava is powered by a rechargeable 5V, 4000mAh battery. 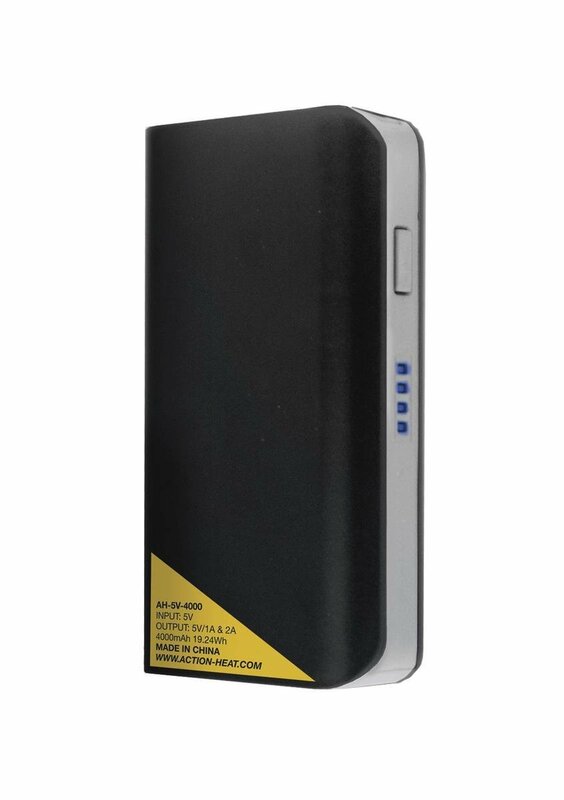 Batteries charge via USB cable. 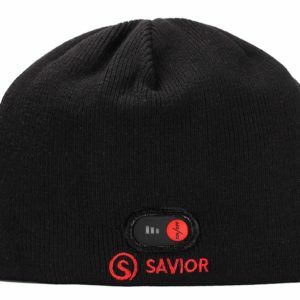 Heating pads are located at your ears. 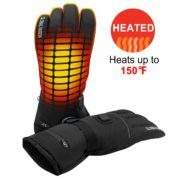 This product has three heating settings: low (90F), medium (110F), and high (130F). 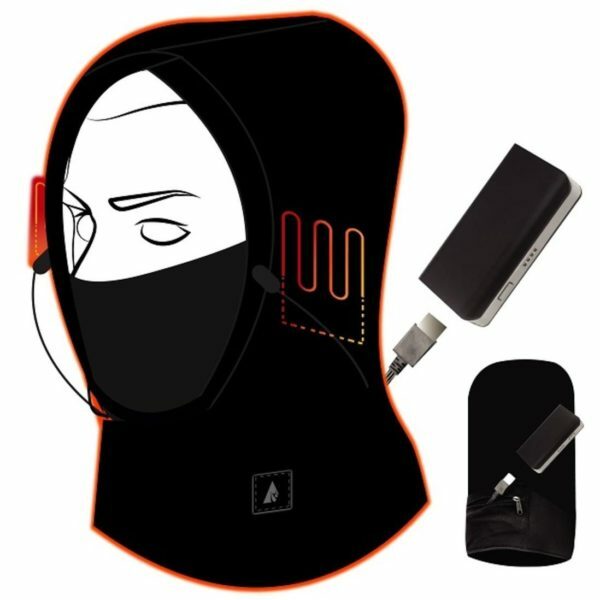 The head mask will heat up your ears for up to 9 hours on low setting, 5 hours on medium, and 2 hours on highest setting. 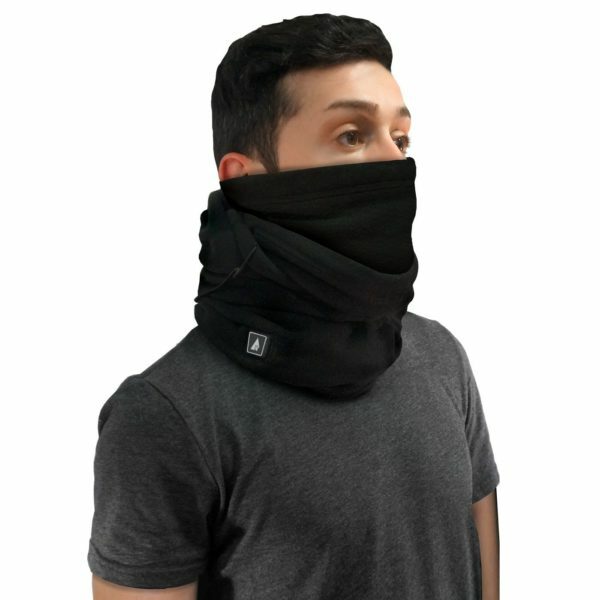 If you find yourself frequently going out in bitter cold or strong winds, balaclava is a must-have accessory. 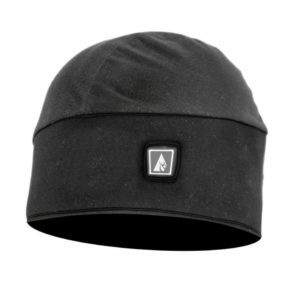 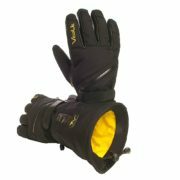 Since this product is made out of fleece you can easily wear it for warmth even while it’s not operating and heating. 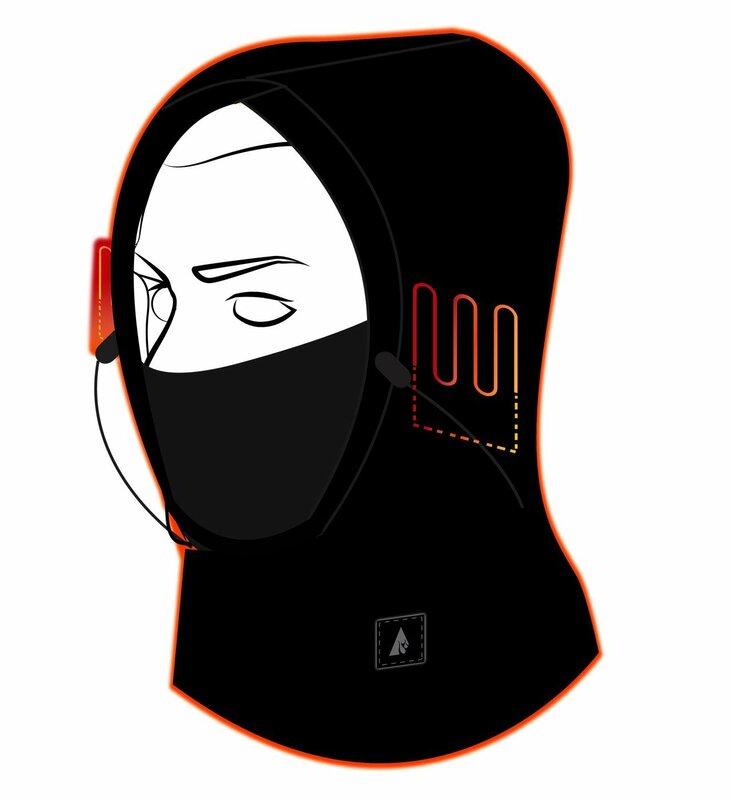 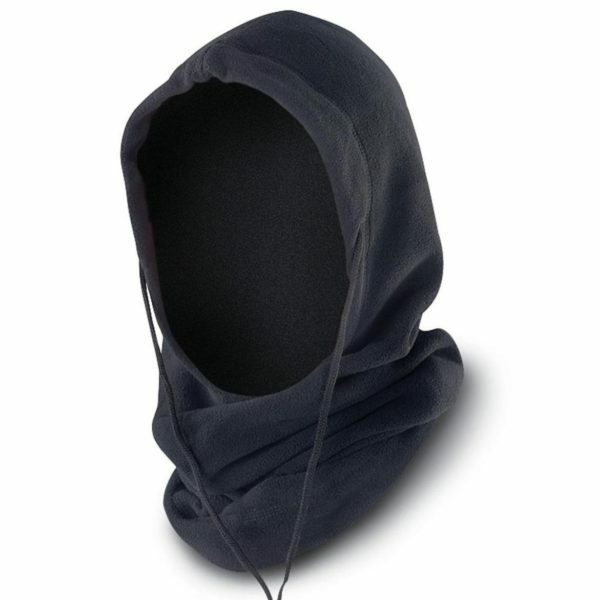 Product can be worn as a regular balaclava covering your whole face, or as a hoodie with your face exposed. 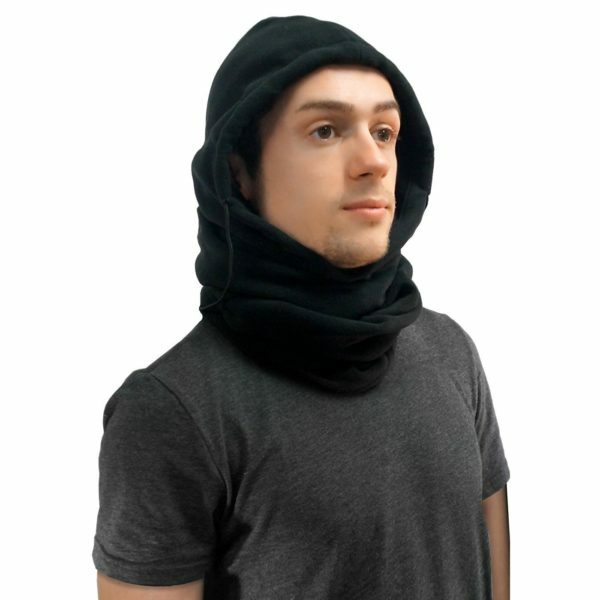 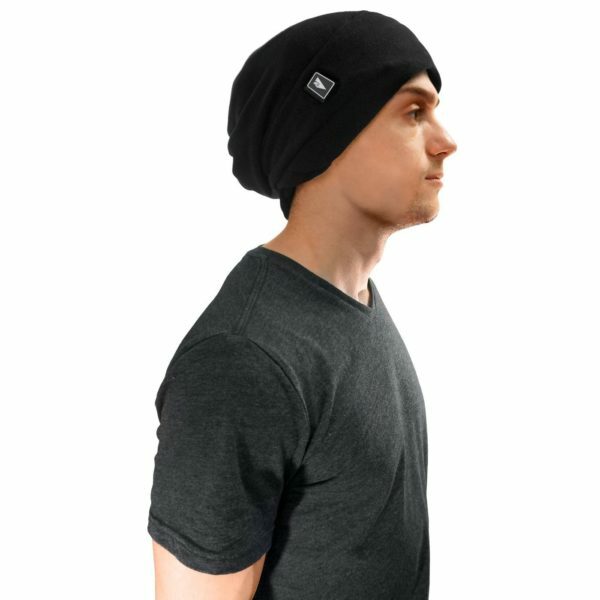 You can also wear it as a scarf to only keep your neck covered, or as a regular hat. And when the cold gets to be too much to handle, simply turn up the heat and keep your head warmer than ever.